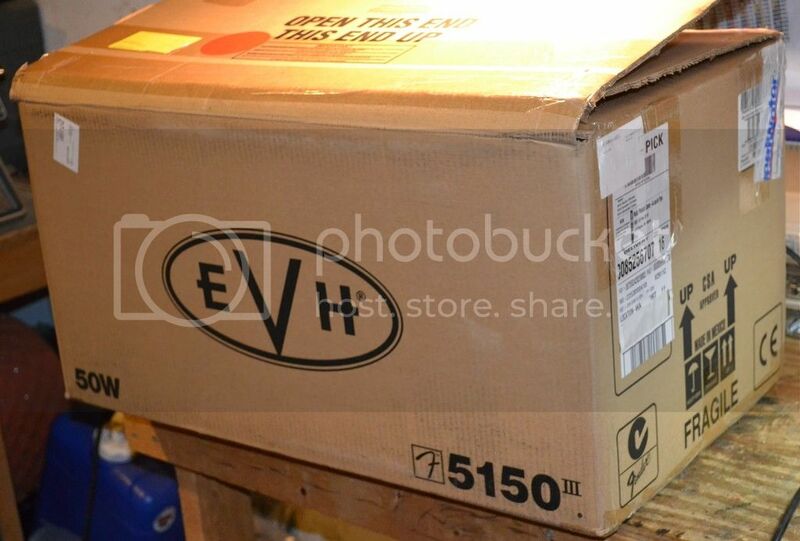 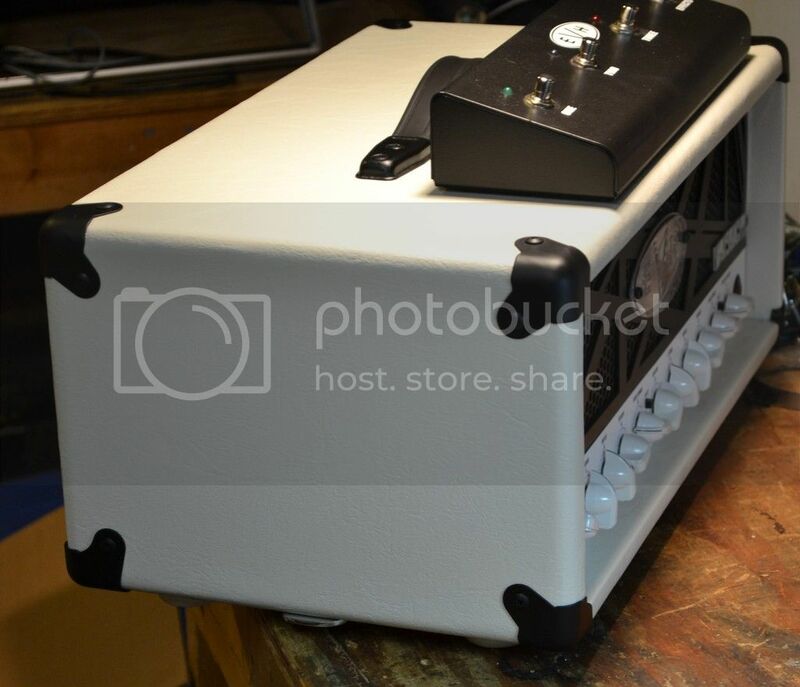 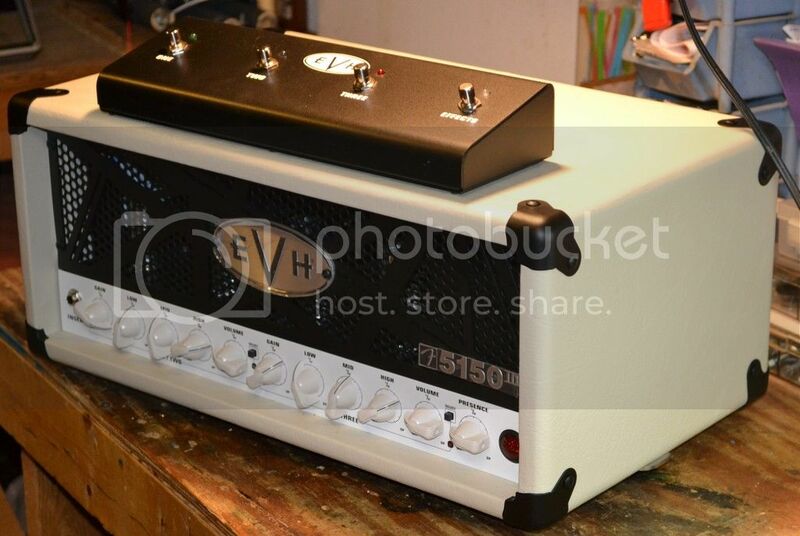 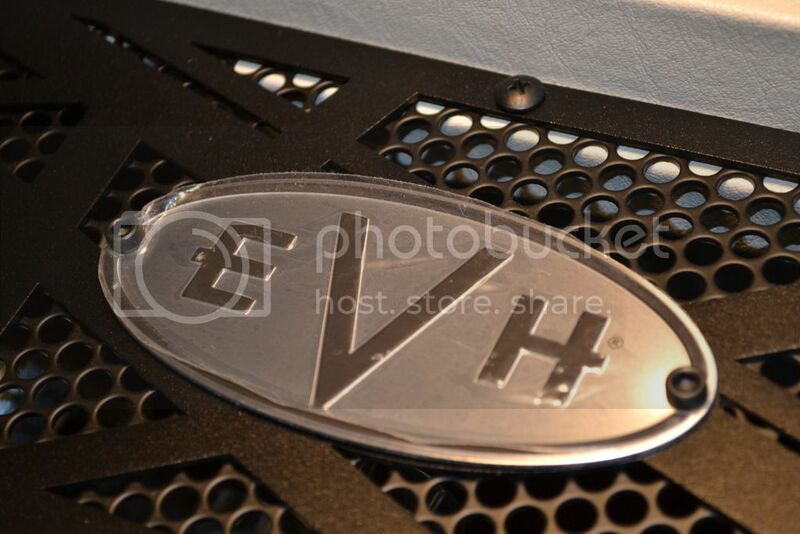 Sold EVH 5150III 50w MINT! 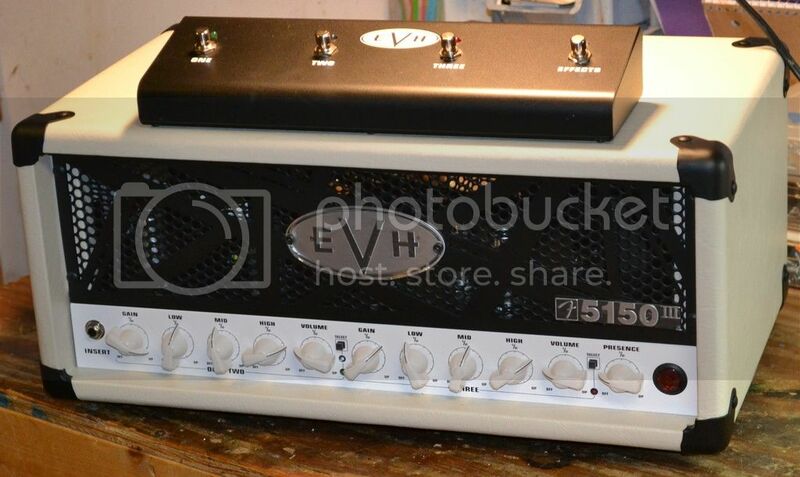 Discussion in 'Amps & Cabs Emporium Archive' started by splatter, May 7, 2016. 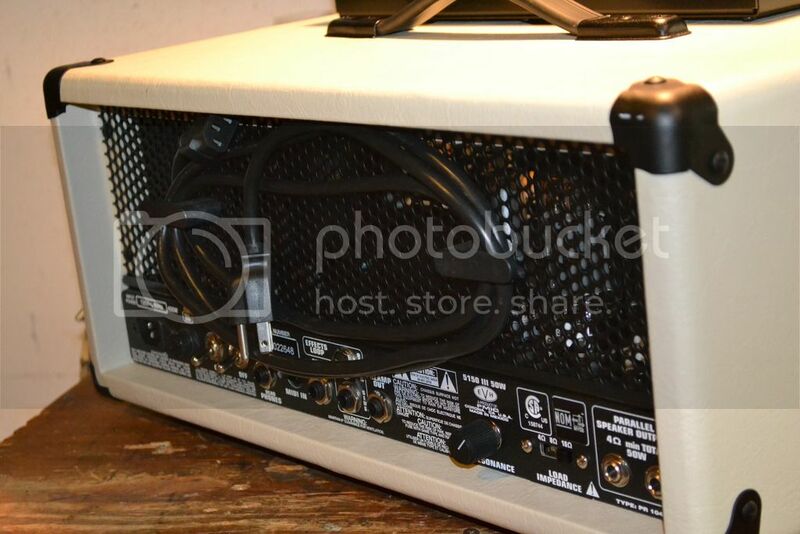 Not really looking for trades but I'll consider it .